Request an appointment easily and conveniently today! Keeping your pet happy and healthy starts with regular exams and good nutrition. Protect your pets with a vaccine and parasite plan that’s tailored to their age & health. Spaying and neutering your pet helps protect their health and prevent overpopulation. Keeping your pet’s teeth clean improves their health—and prevents bad breath. We know you love your pet.We love pets too. We want your pet to love its vet. That’s why we are committed to doing the little things that make your visit to the vet clinic easy and stress-free. Whether it’s making time for a play or having a quiet place for our shy patients, we want your pet to feel right at home at Med City Animal Hospital. We believe in taking the time to get to know you and your pet, so that we can work together to help your pets live long and happy lives. 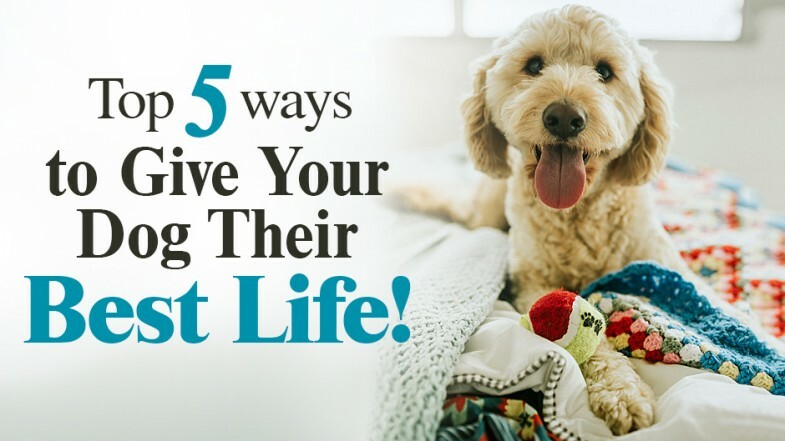 Here are some things you can always count on when you book your pet in for a visit. We are committed to quality veterinary care delivered in a caring and stress-free way. Our compassionate, experienced staff will treat your pet as though it is one of their own. You’ll love our caring touches to help minimize your pet’s stress before, during and after their consult. We will address your concerns quickly, with in-house diagnostic testing, complete hospital and surgery solutions. We are family-friendly, and warmly welcome your children so that you can focus on your pet. He made a house call for my dog's cyst even before his office was open! VERY good at explaining things too! Dr Nathan Mannix is certainly one of a kind. He’s highly educated and experienced and respected amongst his peers. His genuine compassion and unfailing dedication to the animals and their owners is incredible and admirable. Most importantly he listens to the owners, and he will never make you feel foolish, with any of your concerns you may have about your pet. You’re so very lucky Minnesota to have Dr Nathan, your animals are most certainly going to be in safe hands. We miss you dearly Dr Nathan, but we wish you all the best in your new adventures. Emma & Hounds, Western Australia. Now that the calendar has officially flipped over to 2019, you may be focusing on meeting some new resolutions for the upcoming year. Perhaps one of those is to be an even better pet owner than you already are. 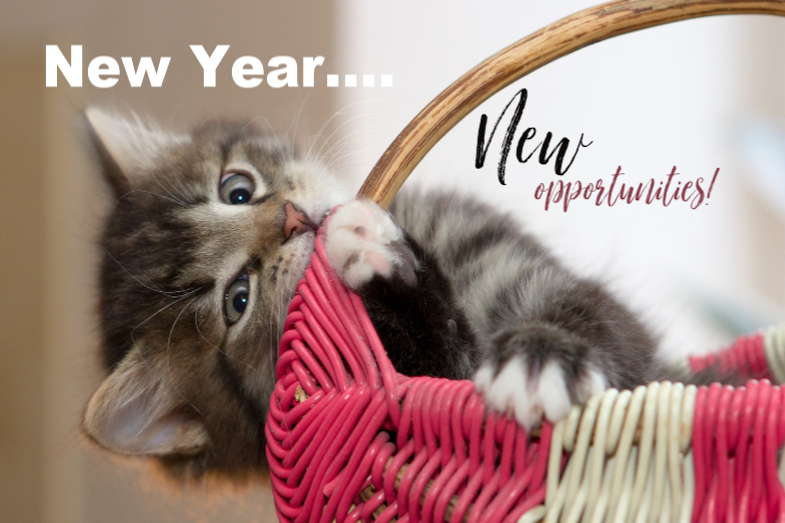 This is an excellent resolution, and Med City Animal Hospital wishes to offer some tips below to help you achieve it! and following up to make sure that our plan is working.